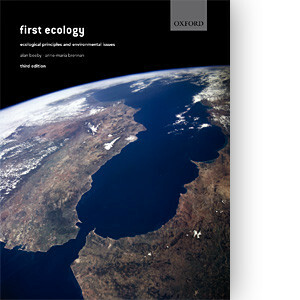 Cover design for a textbook by Alan Beeby and Anne-Maria Brennan. Done for and at Oxford University Press. ISBN 978-0199298082.